To submit a request, please visit the website at www.wpi.art and go to the “Submissions” tab, where you will find information on the requirements and processing fees. Please note that you must register for an account before submitting a request to the WPI. WPI will only process requests transmitted through the website. The Wildenstein Plattner Institute, Inc. (WPI) is a 501c3 private foundation dedicated to the study of art history and to foster the cataloguing, digitization, and access to archival materials that support critical research in the field. 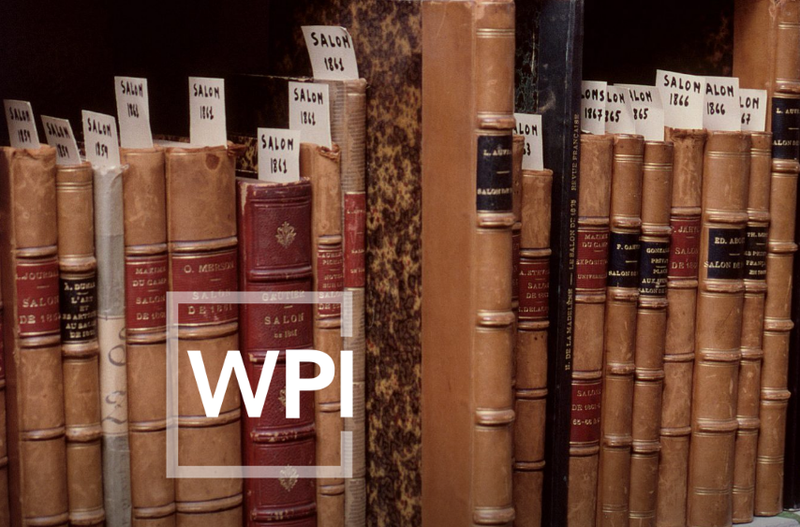 Through the development of significant research projects, catalogue raisonnés, and public programs, the WPI advances scholarship and broadens access to crucial primary sources.